Laurin is a Stott Pilates instructor and a Bellbrook resident. She believes that positivity, exercise and thoughtful nutrition are the building blocks to a high-quality life. Laurin is passionate about empowering her clients in the studio and encouraging them to apply that confidence to all other areas of their lives. Laurin received her Stott Pilates training in 2018 but fell in love with a lifestyle of wellness long before that. As a child, she was overweight and struggled with low self-esteem. As she learned to control her food choices and incorporate enjoyable exercise into her daily life, she was surprised to see how much confidence she gained. 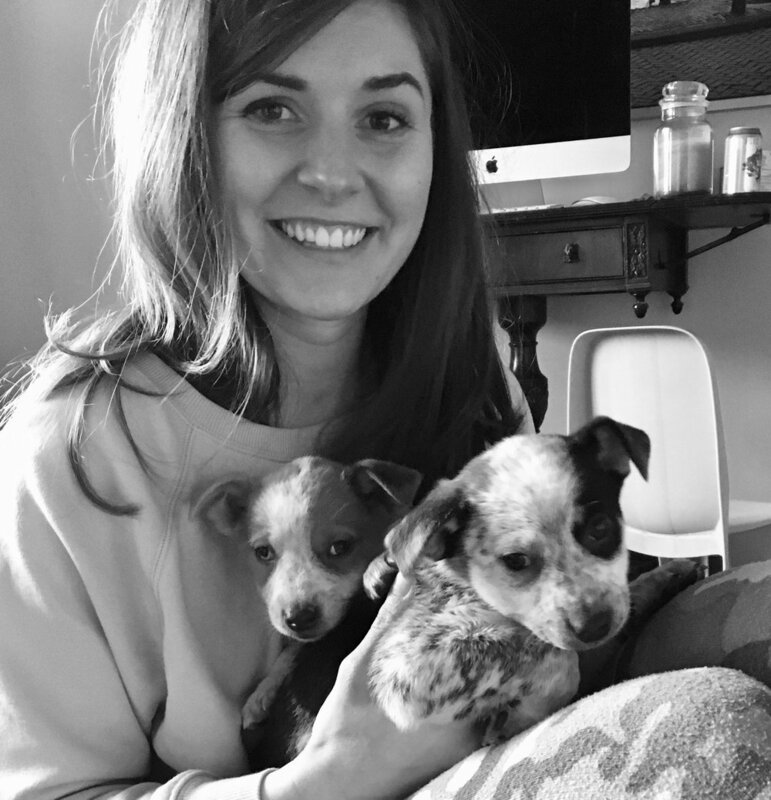 While earning her engineering degree at Ohio State University, her relationship with fitness and nutrition grew stronger as she learned to manage stress by prioritizing a healthy lifestyle. Today, Laurin incorporates fitness into a healthy lifestyle as a way to relax, have fun and feel great in her body. Laurin works full time as an aerospace engineer in Dayton. When she's not teaching Pilates, she enjoys walking, practicing yoga, cooking, and (most of all) relaxing at her home right here in Bellbrook with her husband, three children and two dogs.